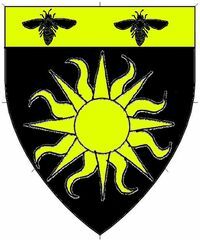 Sable a sun and on a chief Or two bees sable. 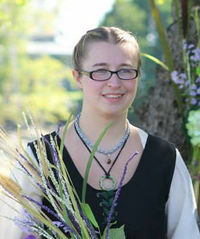 Arnora Bjolfrsdottir is a member of Rolling Thunder and apprenticed to Baroness Sylvia du Vey. This page was last edited on 12 October 2017, at 12:46.